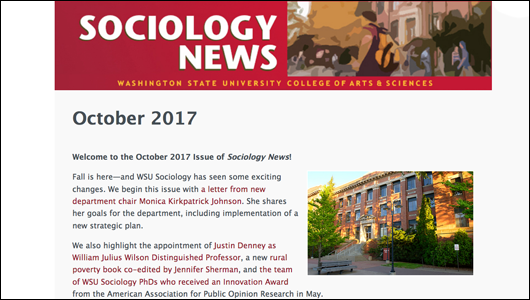 Fall is here—and WSU sociology has seen some exciting changes. 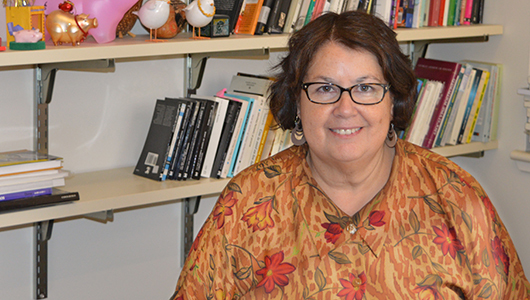 We begin this issue with a letter from new department chair Monica Kirkpatrick Johnson. She shares her goals for the department, including implementation of a new strategic plan.